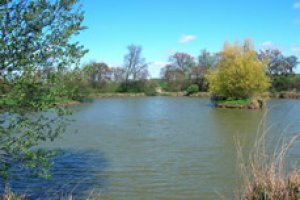 Two very different lakes, one with 16 swims and loads of small - medium carp and tench as well as silver fish; the other only 9 swims and a hard fishery. All swims bookable as are the lakes for clubs. Home Farm 8 out of 10 based on 1 ratings. 1 user reviews. If your angling confidence has been taking a bashing then this is the place to came. 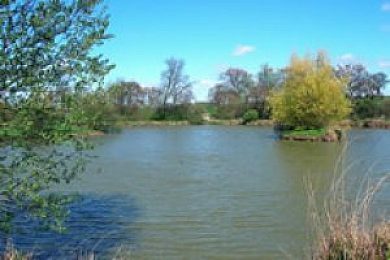 The larger of the two lakes has loads of carp & to be honest if you can't catch here then its time to hang up your rods. All methods of carp angling can be tried here with great results, usually from sweetcorn &/or halibut pellets either legered or float fished. An easy day out.